Dr. Kimberly Mobley serves as the Early Childhood Education Manager at GPB. She oversees and manages the GPB Ready to Learn and Family Engagement Initiative. 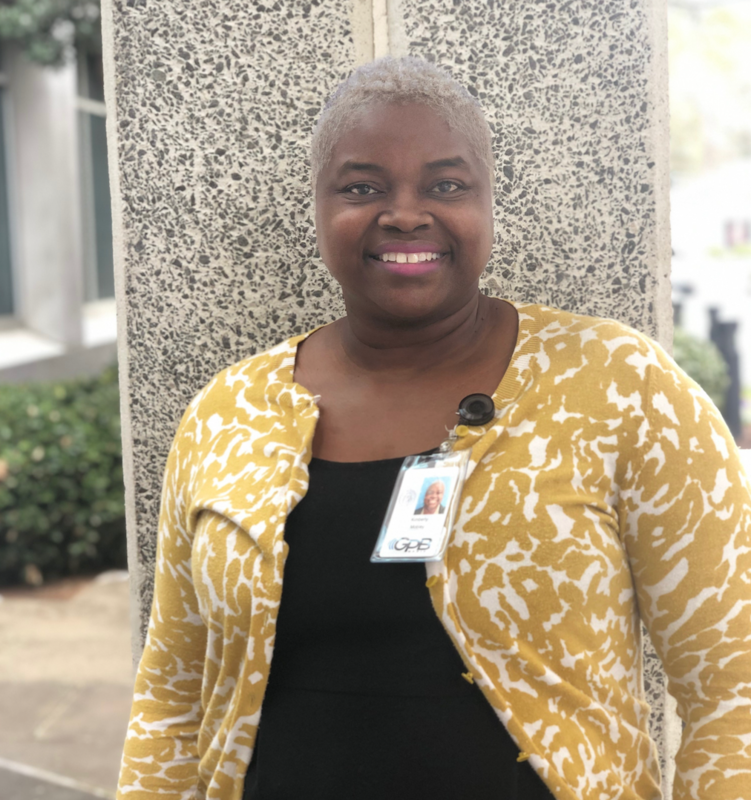 Most recently, Kimberly served as Curriculum Assistant Principal for middle grades students and Program Specialist for Georgia Department of Education where she managed curriculum, compliance, and instruction initiatives for students with disabilities K-12. Prior to that, Kimberly taught elementary, middle, and high school Special Education for five years. She is a graduate of the Southern University and A & M College with a Bachelor's degree in Psychology. Kimberly received her Master's in Education with a concentration in emotional behavior disorders and her doctorate degree in Educational Leadership from Clark Atlanta University.